Officials said two male subjects walked into the victim's house at Northeast 195th Street at about 1:30 p.m.
An 18-year-old was shot in a Miami Gardens drive-by shooting, the same afternoon residents and city leaders gathered to rally for peace. 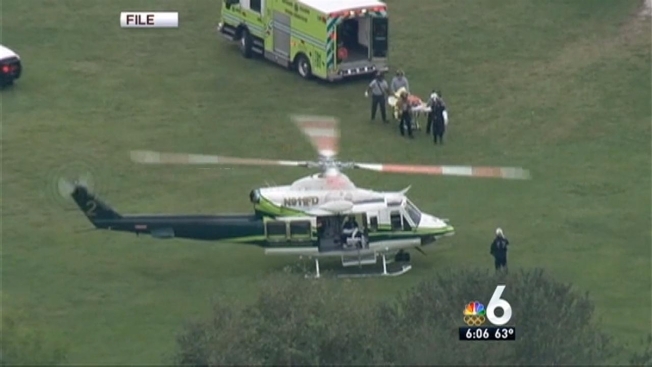 "They shot at him several times and they fled the scene in a black Charger with dark tinted windows and dark rims," said Miami Gardens Police Capt. Ralph Suarez. At the same time, a community rally was being held at the Betty T. Ferguson Sports Complex for those trying to mend from recent violent events. Members of the Miami Gardens community, business owners and the police department gathered Thursday to discuss ways to make their community better. Warren Zinn and Chief Paul Miller comment. "Yesterday in my neighborhood in Miami Gardens there was a shootout, so this is like you know the perfect timing that the city is doing this activity," said volunteer LaShannon Petit. Petit was referring to a Friday afternoon incident on Northwest 41st Court, where a man was shot in his own backyard. 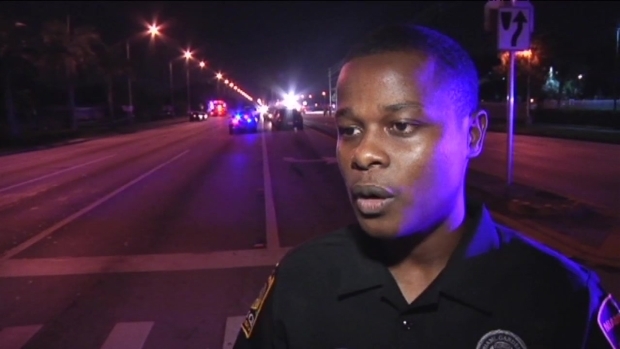 Two were injured in a police-involved shooting Saturday night in Miami Gardens. Authorities were responding to a disturbance at 2170 NW 183rd Street when a subject fled the scene of the altercation, police said. 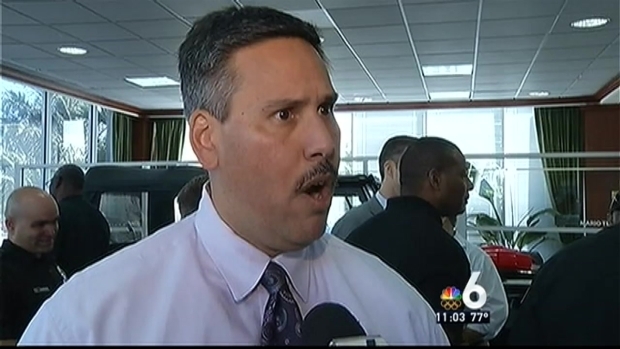 NBC 6's Claudia DoCampo has the story. Despite the rise in gunfire, hope is not lost in the community. Outreach programs and events like Saturday's peace rally have been bringing people together for change in Miami Gardens. Residents and leaders say they want to fight violence with information, positive activities and mentoring programs for the youth. "If you are able to tackle somebody at a young age and bring them up within a good community as far as keeping the community clean and reduce crime, that's very important," said student Cameron Young. To find out how you can get involved in these projects, visit the city's website here, or visit Miami Gardens Matters where you can pledge to keep the community safe.